Today’s business climate is more competitive than ever. While you may have been successful in starting up your small company, you still have to keep your customers satisfied. Small business employees often wear too many hats, spreading themselves thin and not servicing customers the way they should. That’s why call center companies can become an invaluable part of a successful operation. Your operators will do much more than just answer incoming calls when you and your staff are not able to do so. Experienced operators can be matched with your industry so that they can intelligently handle questions from callers and direct the calls to the right individuals within your company. Engaging customers in this manner with a live person can also help resolve queries and complaints, making customers feel valued. Live interaction will foster goodwill in an age that is dominated by impersonal, recorded answering services with robotic directions. Another hidden benefit that call center companies provide is the ability to let your staff work uninterrupted on important projects instead of dropping what they are doing to answer telephone calls. By not answering phone calls at crucial times, your staff will become more productive, ultimately leading to an expansion of your company. Call centers allow you to focus on your core areas of business and concentrate on long-term strategies. Having trained operators answer your calls will allow you to focus on your niche instead of paying attention to tasks outside of your field of expertise. Always having someone on hand to answer calls gives an automatic boost to customer satisfaction. People prefer to talk to a live person, especially when they have an emergency situation after normal hours. No matter the time of day, your 24-hour operators will make customers feel that they matter. Even if you have dedicated people who regularly answer your phones, many businesses often have peak seasons where there are simply too many calls to handle. At times like these, customers could have to deal with long wait times and get dissatisfied. 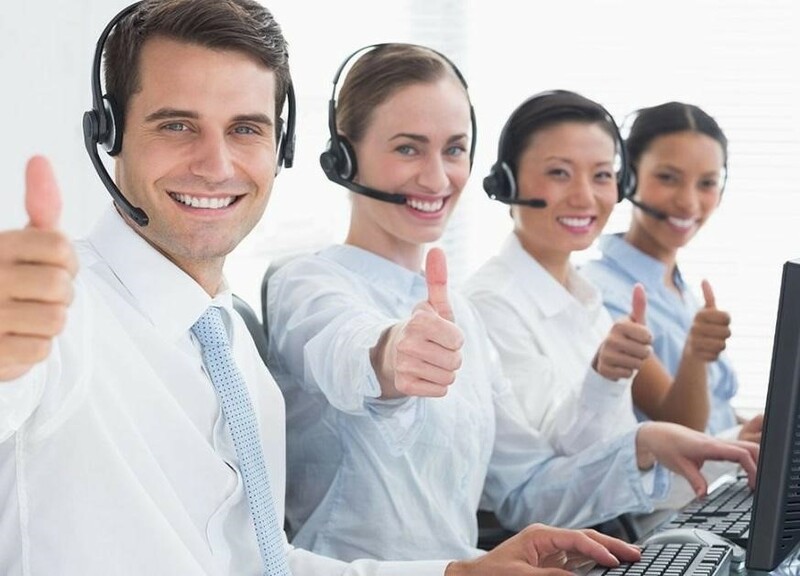 However, a company such as Honest Answering can provide you with additional call center staff so that every customer gets attention in a timely manner. Contact Honest Answering today to customize your call center services. We can provide you with a customized package that will meet a variety of your small business’ needs.